The event that fascinated 5500 spectators through the &quot;Bad Gastein Spell&quot;, and attracted the 16 top New School Skiers from ten nations last Winter, is going to step up a notch on 16 February 2008. Red Bull Play Streets 2008 promises to offer a breathtaking show on a challenging course with additional obstacles and even better athletes. A rigorous qualification procedure, as well as the new and exciting event layout, will demand an extra portion of freestyle skill from the athletes. This year&rsquo;s tough competitors won't make it easy for last year's champion, Charles Gagnier (CAN), to defend his title. 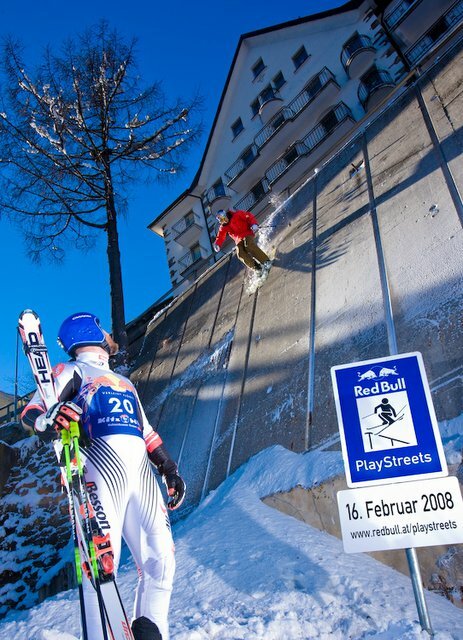 The Sequel on 16 February 2008 will ensure a top notch freestyle show in the centre of Bad Gastein. 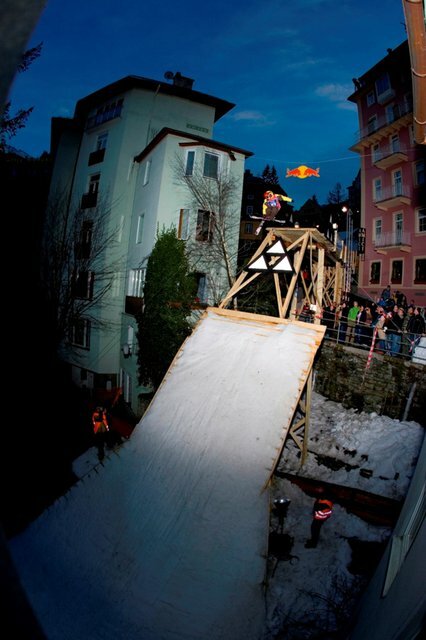 With a daunting Kicker right at the start - which has been moved 50m uphill - Gaigner, X-Game Champion&nbsp; Simon Dumont(USA), New School Ski legend JP Auclair(CAN), and further international adepts such as Jacob Wester(SWE) and the V&ouml;lkl athlete Russ Henshaw(AUS) will tackle this ultimate challenge head on. This unique spectacle, which brings the athletes from Funparks right to the village centre - making their astounding performances accessible for a wider public - will thus achieve new dimensions. The top-class starting field alone can bear comparison to the legendary X-Games line up. Spectacular slides on rooftops, road gap jumps and stylish jumps amidst the spectators promise to be a true eye's delight. Scoring will once again be carried out by an expert judge panel. Creativity, acrobatics, style and secure landing are required - and that is what the judges are going to be looking out for. &quot;It was really tough last year already. I have heard a few rumours about this years course - and I am really looking forward to it. Last year quite a few athletes actually thought the course might be impossible to accomplish. 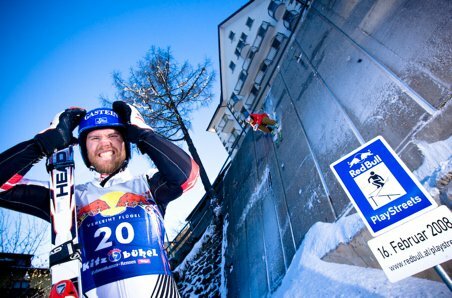 I expect 2008 to move up one level&quot;, declares freestyle icon Sven K&uuml;hnle from Germany.